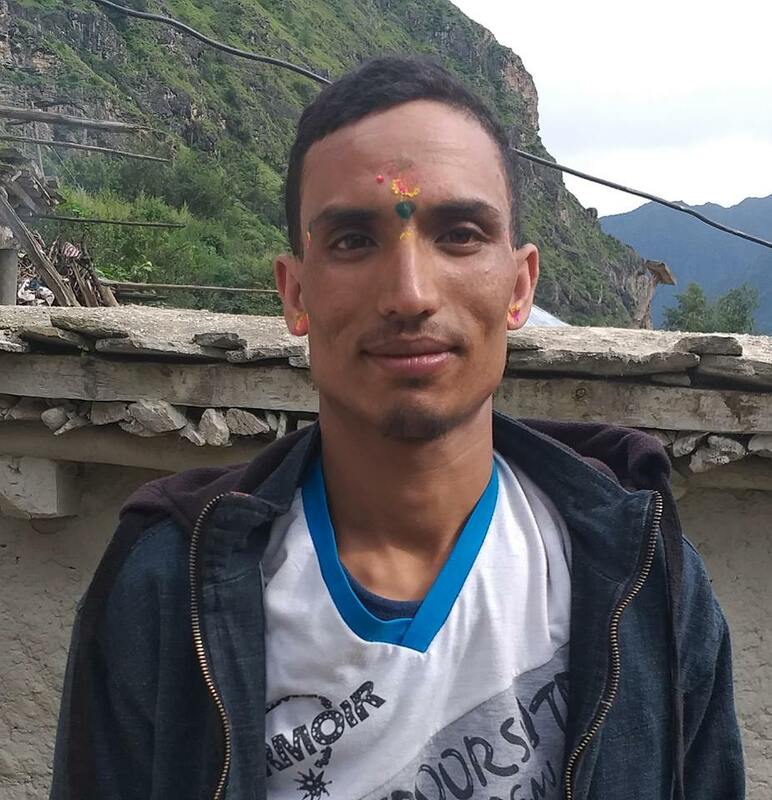 Paslal Tamang, 24, a permanent resident of Gumba VDC-6 bolde started a hunger strike in District Police Office detention centre. Tamang started a strike on March 7 stating that he is kept in custody for trail despite of being innocent and for helping the victim. A person was killed on February 6 at Gumba VDC-6 based Pagpurma because of personal disputes whereby police arrested 6 people and were presented before the court on the charge of involvement in the same incident. District Court on February 6, gave an order to keep those five people in custody for further legal proceedings. Paslal staged a hunger strike stating that there is no point of living anymore as he was not delivered justice by the court. District Police Office, SP Rabindra K.C. said, they have been trying their best to feed him food. The convicts and detainees are kept in the same room since the buildings were destroyed due to earthquake. The accused are kept in police custody during the trail phase.